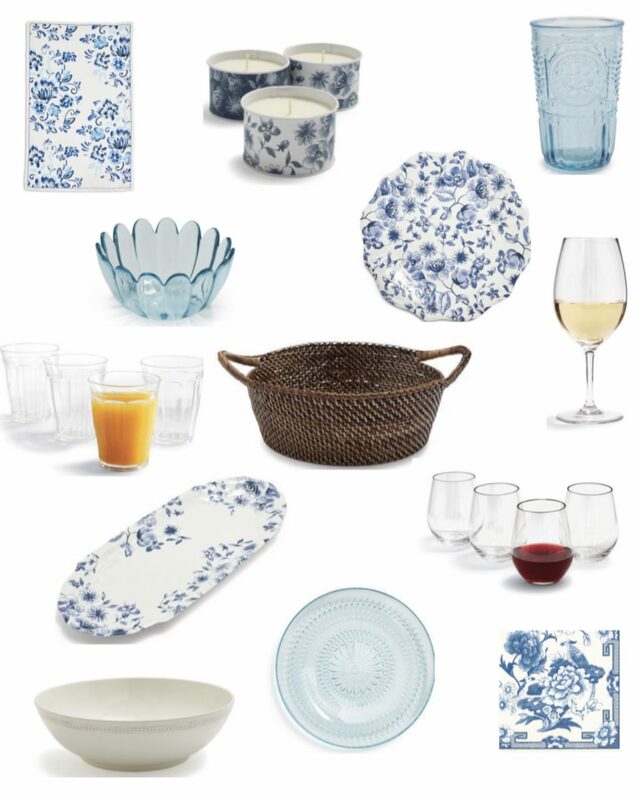 I’ve rounded up some of my favorite Spring and Outdoor dining essentials from Sur La Table today! I love to buy melamine plates, serving platters, cups & wine glasses, so you don’t have to worry about them breaking all summer! Next Post Easter Decor & Home! Sign me up to receive new blog posts! Affordable Spring Fashion & Home Trends!